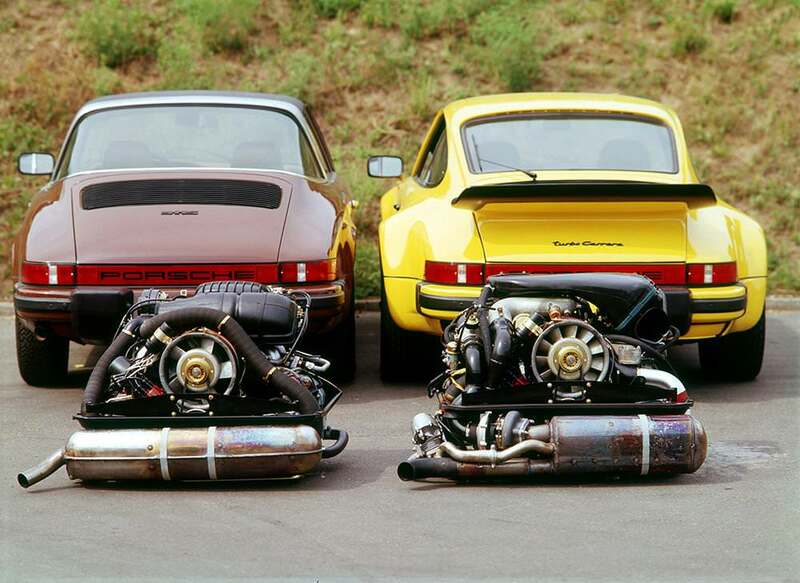 Where today turbocharging has become pretty much the norm in the car industry, it remains somewhat hard to imagine that this technology found its way to the 911 already 46 years ago. This was a time where turbocharging was anything but a certainty, leaving room for a lot of experiment, and a lot of failure. General Motors had manufactured the first turbocharged production car; the Oldsmobile Jetfire, merely 10 years earlier. The engine’s production was halted after only a year due to poor reliability. The 1973 Rosche-developed BMW 2002 Turbo was equally pulled from mass production after only one year following safety concerns and the dawn of the oil crisis. It was in that era that Porsche was in full experiment with turbo technology as well. Although much less responsive than supercharging, turbocharging is considered more efficient to obtain greater output from a given engine size. Being compact in nature, it provides a more space-efficient alternative for increasing power versus increasing engine displacement. This seemed a viable technology to explore in times of oil crisis. To achieve proof of concept a turbocharged 2.7-litre prototype was developed and handed to Ferry Porsche’s daughter Louise Piëch as a birthday present in 1974. 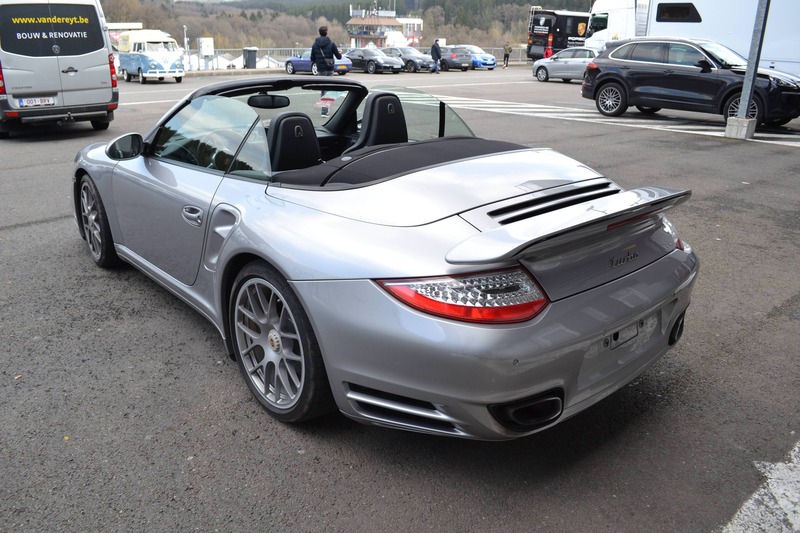 This one-off 911 was based on the Carrera 2.7 MFI and was built on a narrow SC-style chassis. Engine output was measured at approximately 240hp. Louise used this car extensively as a daily companion. 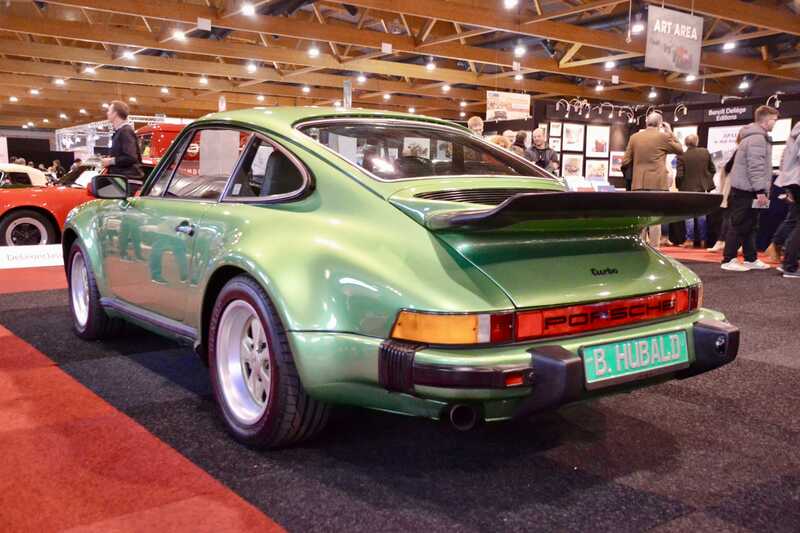 The first production-ready 911 Turbo was presented to the public at the Frankfurt Motorshow in 1973. Codenamed the 930, these 911s were the fastest production car in the world upon delivery in 1974, which is still considered one of the most commercially significant milestones for turbocharged engines in automotive history. Under its iconic whale tail, the first-generation Turbo was equipped with a 3-litre flat six that delivered 260hp to its rear wheels thanks to a 915 4-speed manual gearbox. The 930 was capable of accelerating from 0 to 100kph in only 5.7 seconds, delivering a now-legendary turbo lag that coined the nickname ‘The Widowmaker’. 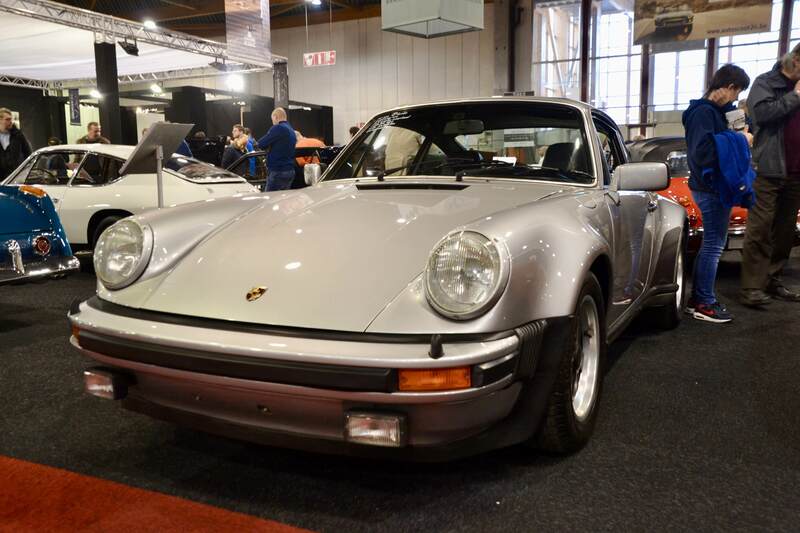 For model year 1978, Porsche introduced the second iteration of the 911 Turbo: the 930 3.3-litre. The larger displacement pushed power up to 300hp, assisted by the fitting of upgraded brakes borrowed from the iconic 917 race car. The much-loathed 4-speed gearbox remained, however, only to be replaced by the more desirable G50 5-speed in its final production year update in 1989. 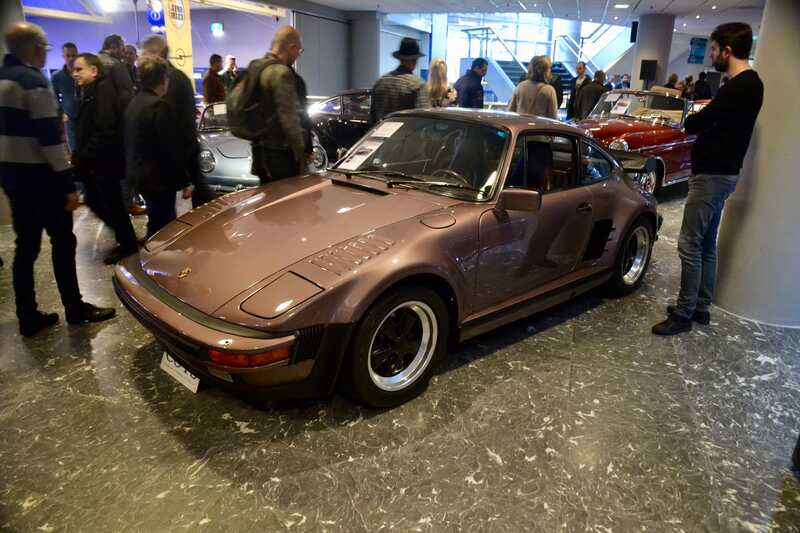 These last production years also saw the introduction of the 930SE; a limited edition flat-nosed Turbo from the hands of Porsche Exclusive delivering 330hp, and the 930LE; the very last version of the 930 featuring all the pedigree of the 930SE minus the slantnose. These special versions were also known as ‘Turbo S’ in the US market. Where the 930LE was thought by some to be the last 911 Turbo in 1989, Porsche was quick to reintroduce the Turbo as part of the then-new 964 line-up in 1991. 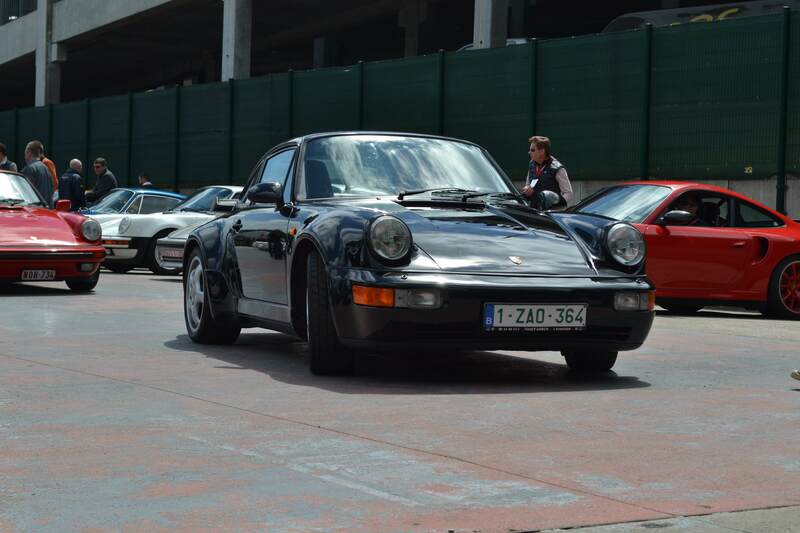 The car reused the 930’s 3.3-litre engine, this time delivering 320hp to the rear wheels. 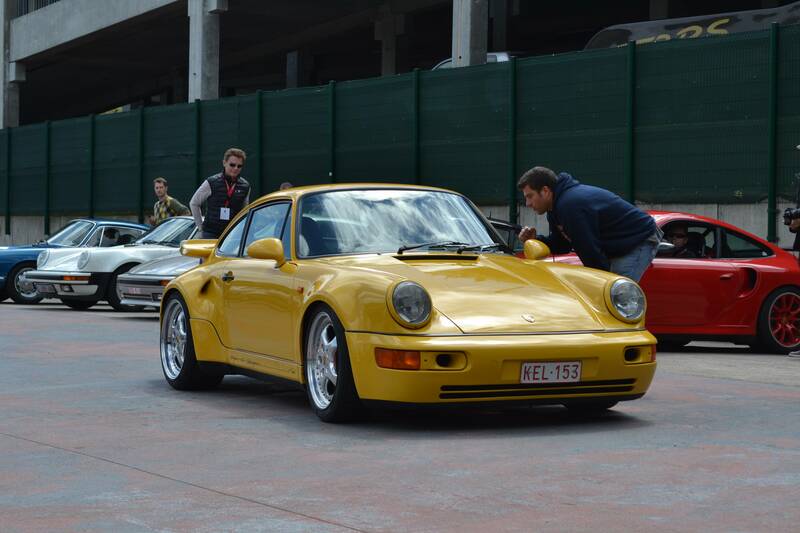 The car kept the iconic whale tail but dropped its Fuchs wheels in favour of the 964’s cup wheels. The 964 was also the first generation to see the introduction of the 911 Turbo S with RS-spec suspension, 381hp and rennsport lightweight ethos. After only 2 years the 964 Turbo was upgraded to a 3.6-litre version. The Turbo 3.6 featured an all-new flat six delivering 360hp, specced with red brake callipers beneath split-rim Speedlines. The end result is still considered one of the best-looking Turbos ever produced to this day and spawned many special, extremely rare versions. 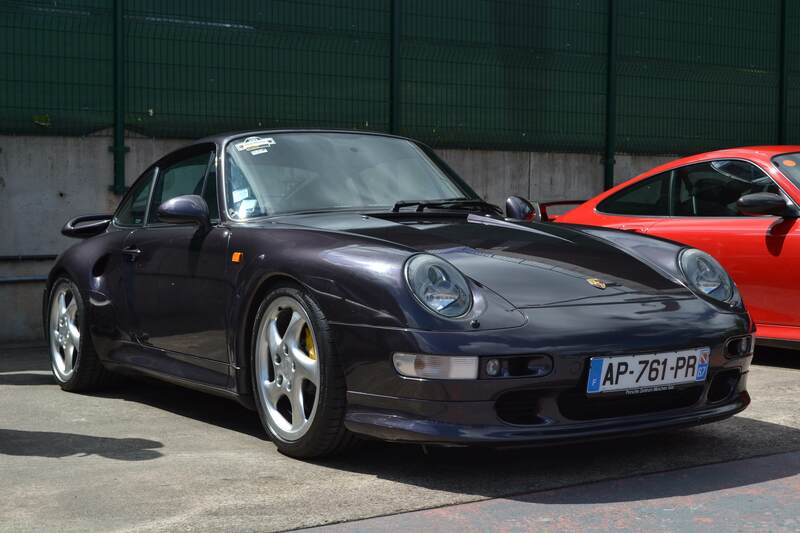 Released for model year 1995, the 993 Turbo was the first of its kind to feature twin turbochargers and all-wheel drive. 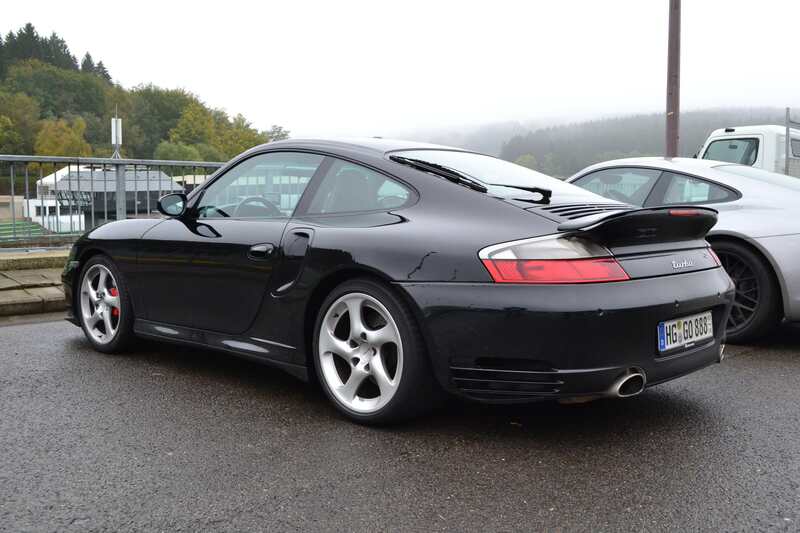 Producing 408hp the 993 Turbo was capable of delivering 959-style performance in a 911 production car. 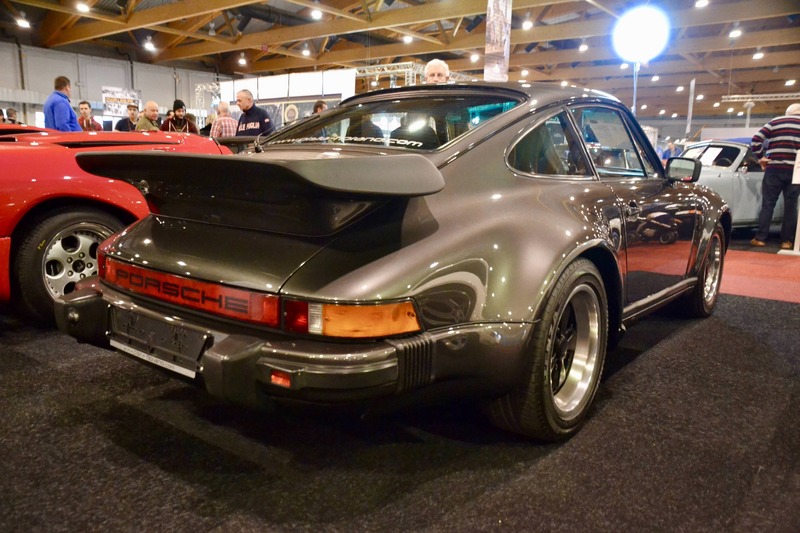 The last air-cooled 911 Turbo kept the widened rear wheel arches versus the Carrera body, with a redesigned front and rear bumper and fixed whale tail rear wing, housing the air-to-air intercoolers. 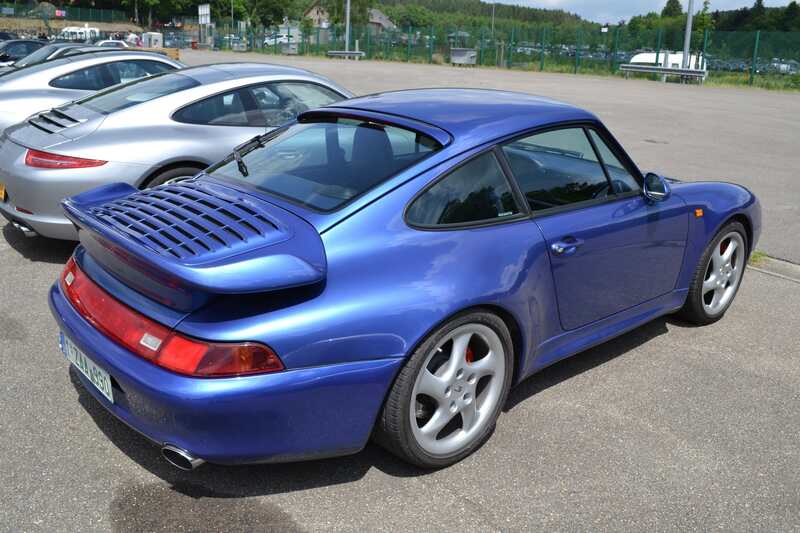 The 993 also had its own Turbo S model from the hands of Porsche Exclusive featuring a power upgrade to 450hp, ceramic brakes, dedicated spoilers and a carbon trim interior. 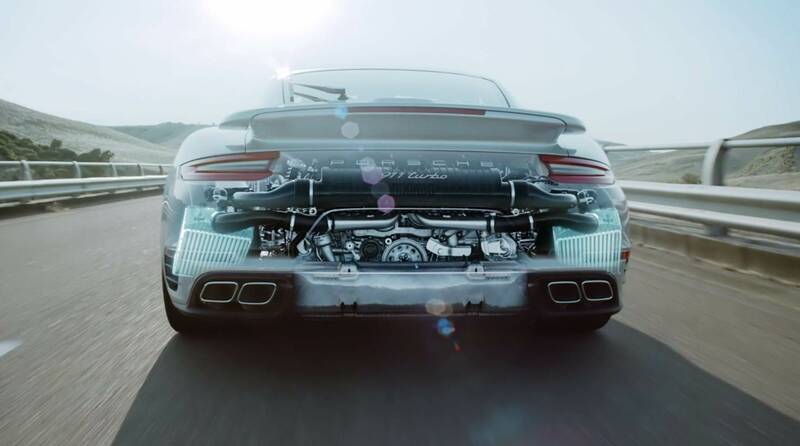 The first water-cooled 911 Turbo saw its introduction at the Frankfurt Motorshow in 1999. The 996 Turbo was powered by a twin turbocharged 3.6-litre flat six, derived from the Le Mans winning GT1 and pushing power to a staggering 420hp at 6,000rpm. Keeping its predecessor’s 4-wheel drive setup, the 996 Turbo was the first to offer either a 6-speed manual transmission or a 5-speed automatic Tiptronic gearbox. While keeping most of the visual cues of its predecessors, the 996 Turbo was the first 911 Turbo to no longer feature the whale tail. Its rear spoiler was now replaced by a retractable version that would lift once reaching 120kph. The Turbo S debuted in 2005, featuring the X50 power kit, dedicated Turbo S wheels, PCCBs and aluminium-faced instruments. 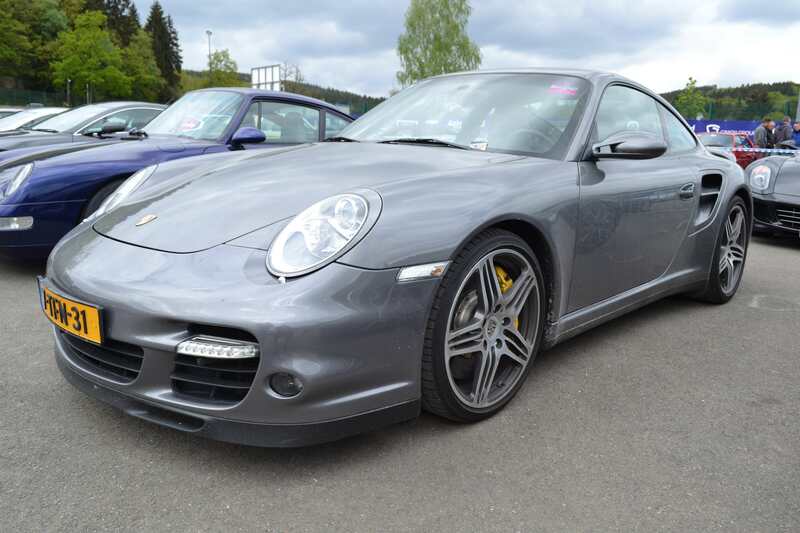 The 997 Turbo debuted at the Geneva Motorshow of 2006. It featured a new front bumper with LED-tech signal strips in the front bumper air intakes, which is a design cue still visible in present-day Turbos. Its engine was again based on the reliable GT1 design, yet the 3.6-litre flat six was boosted further to deliver 480hp and a staggering 620Nm of torque. The engine uses two turbochargers with variable turbine geometry, reducing boost lag at low speeds while preventing excessive back pressure at high acceleration. These characteristics made the 997 Turbo enter supercar territory in terms of flat-out performance: 0 to 100kph was set in merely 3.9 seconds - officially - and, as Jeremy Clarkson pointed out, accelerating from 65 to 100kph took only one measly second… The 997 was the first generation have the superior Turbo S as part of the catalogue for a longer production run. It was no longer a special edition to cerebrate the end of the current generation, but more an addition to the 911 line-up for those looking for the absolute pinnacle of 911 performance. 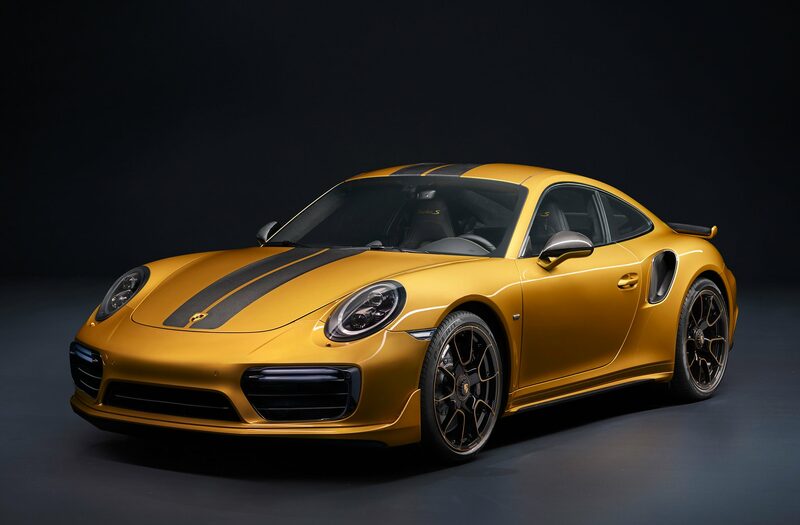 And that brings us to the current 991 Turbo generation, which was first introduced to the world in 2013. 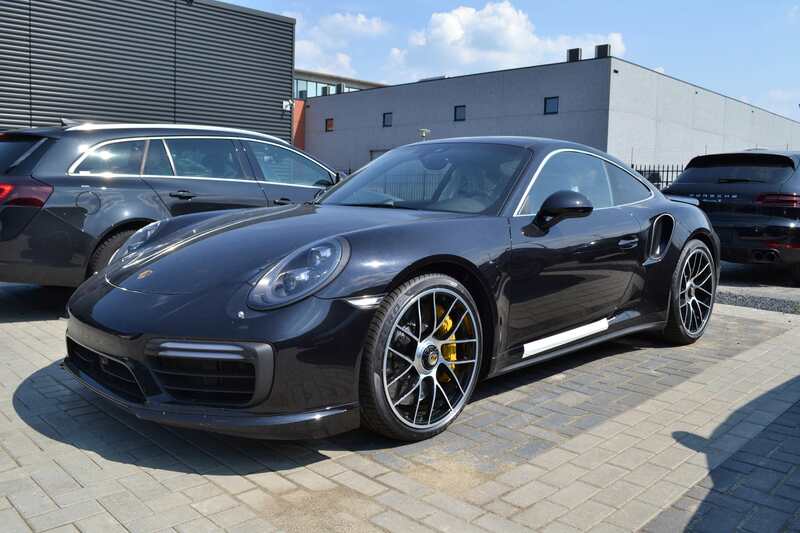 The 991 Turbo has a twin-turbocharged 3.8-litre flat six that delivered a staggering 520hp in standard trim, and a whopping 560hp in Turbo S trim. The introduction of the 991 Turbo signified the end of the manual gearbox in the 911 Turbo, with Porsche opting for PDK-only versions to maximise performance. 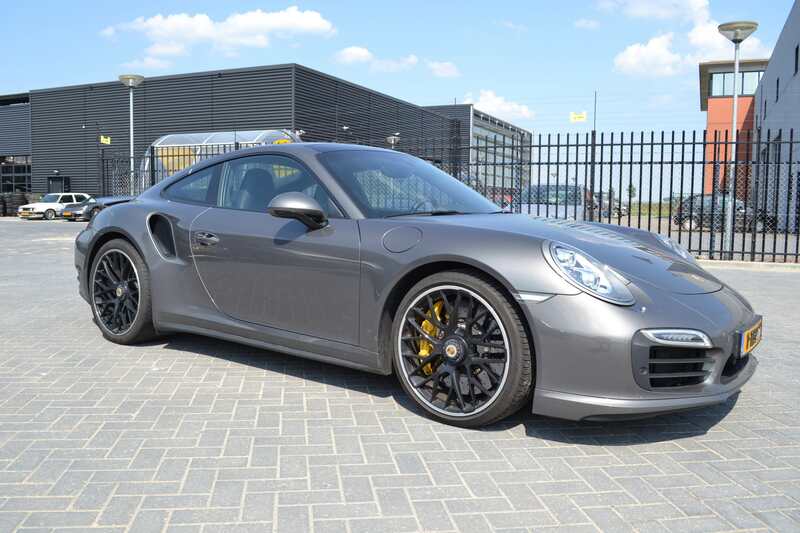 Aided by its all-wheel drive advantage, the 991 Turbo is capable of delivering stratospheric levels of performance. It was the first generation to deliver the 0 to 100kph acceleration below 3 seconds. It is also the first generation to feature adaptive aerodynamics and rear wheel steering. To replace the void that once was filled by the Turbo S, Porsche introduced the Turbo S Exclusive Series at the Paris Motorshow in 2017. Limited to only 500 units, each Exclusive Series car is equipped with a power kit that pushes engine output to 607hp. The Exclusive Series provides a pallet of unique options, such as braided carbon wheels, multi-layered hand painted color finishes and a dedicated interior trim. Love it or hate it, rumour has it that they have all been sold in no time.